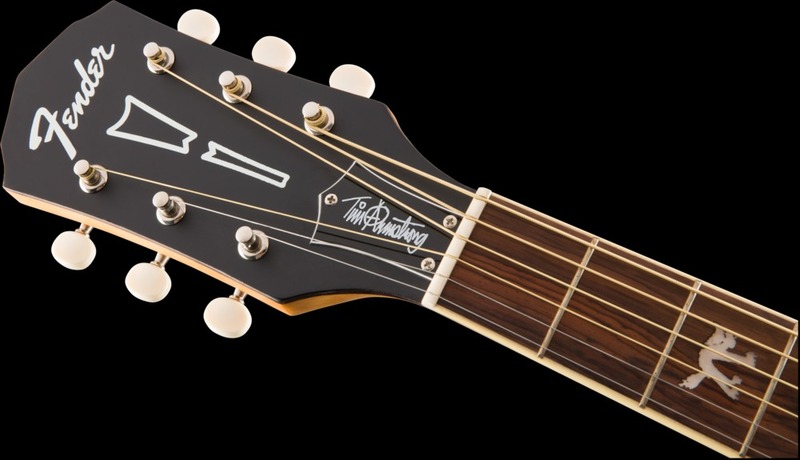 Available in a left-handed version (appropriately, considering its designer is a southpaw), the Tim Armstrong Hellcat is designed by its namesake, the founder of influential U.S. punk band Rancid. 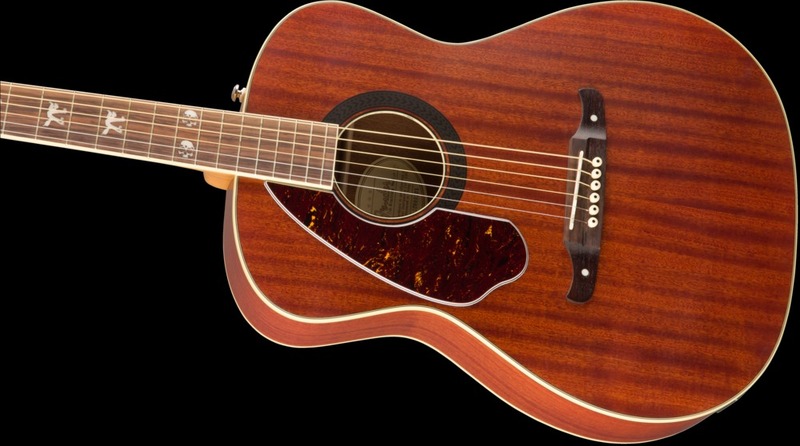 As a songwriter, Armstrong has always turned to his old Fender concert-style acoustic for inspiration. 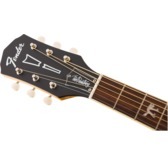 The Hellcat was based on that classic instrument, with modern appointments such as high-quality onboard electronics. 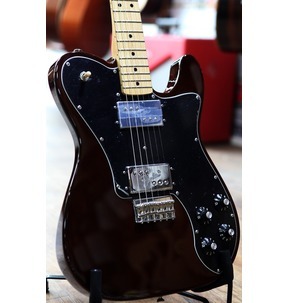 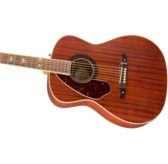 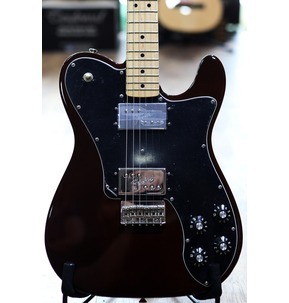 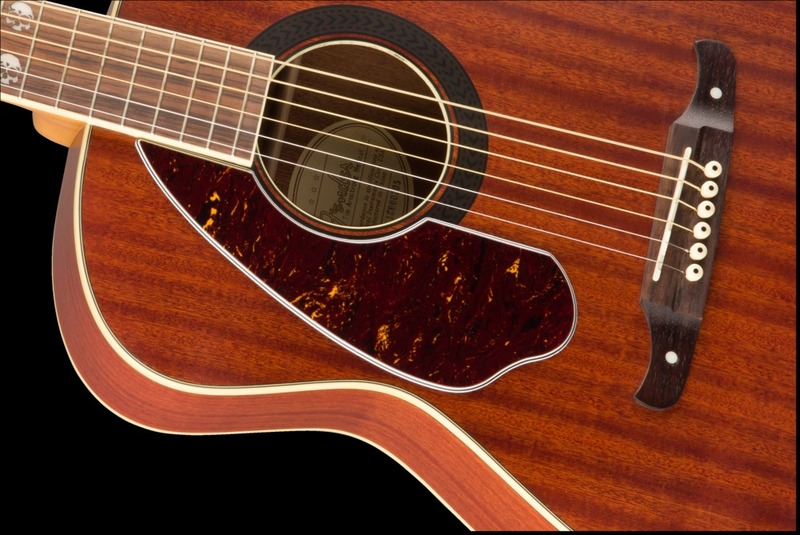 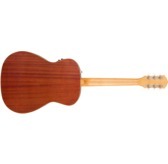 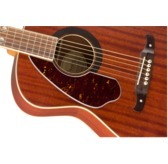 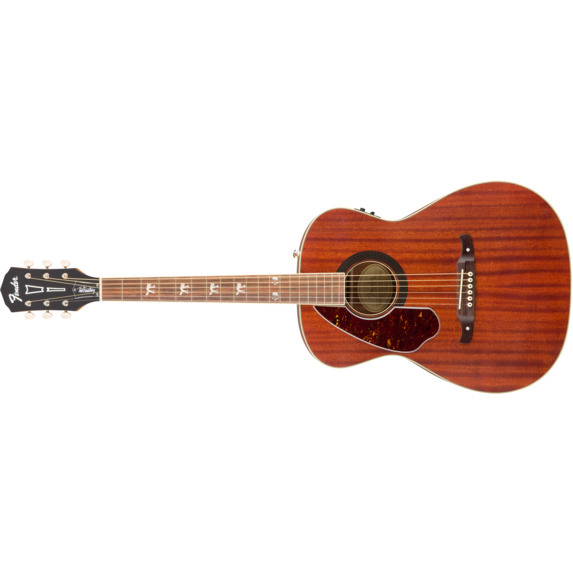 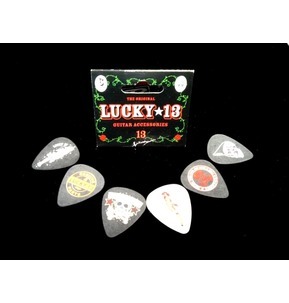 A great guitar for pop, rock, folk and more, it has a solid mahogany top for a sweet sound and a satin-finish maple neck for smooth playability.